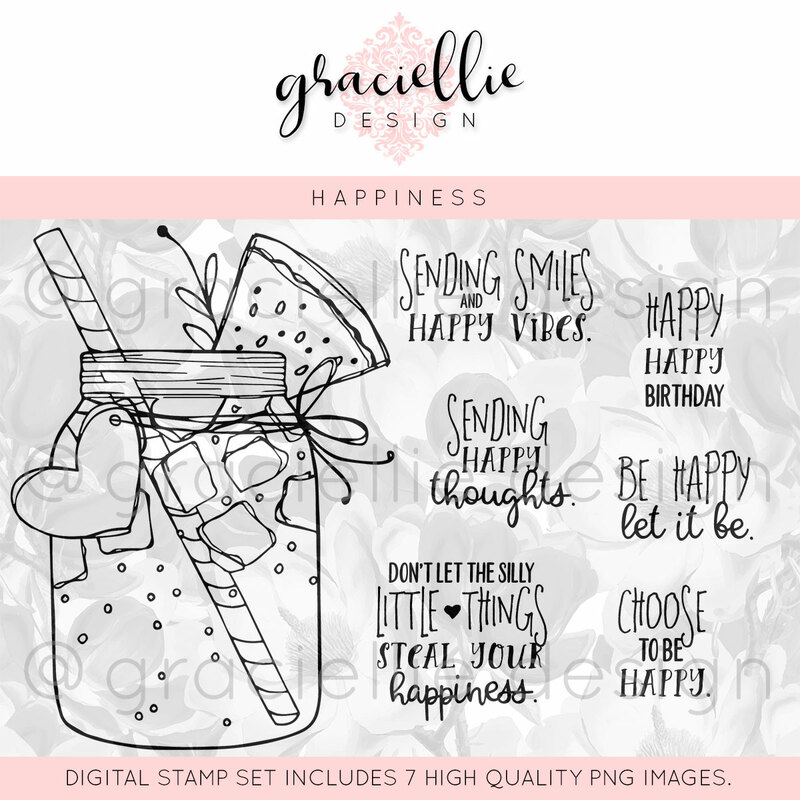 Today I'm sharing two cards that use Graciellie Designs' "Happiness" digital stamp set. 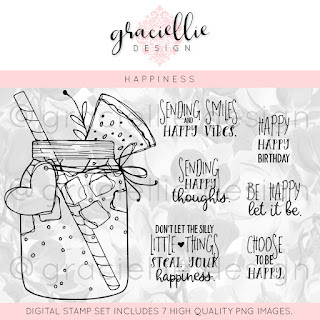 I just love this fun set with the jar of watermelon juice and a whole assortment of fun sentiments! My second card features one of the sentiments from this set and includes a fun Color Burst Background! These are fantastic! They are making my mouth water! Oh my goodness that is too cute, such an excellent and very creative background to go with your summer time drink! Love your fun colorburst background too! Totally awesome card. Love the details digi stamp. Fantastic! 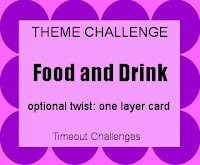 Thanks for joining our challenge at Tuesday Throwdown. Happy Crafting! AWE! How sweet is that watermelon background! I Love the way that turned out. Delicious! Thank you so much for joining us at Simon Says Stamp Wednesday Challenge -- Good Luck! Such pretty cards in the beautifully vibrant summery colours, perfect for our 'tags' theme at Allsorts challenge, thank so much for jonining us again. Both cards are absolutely FANTASTIC!!!! I just love that watermelon background that you created with distress inks. You have colored that mason jar image so perfectly. Featuring the sentiment and having the mason jar image on the second was a great idea. The background is stunning on that one too. 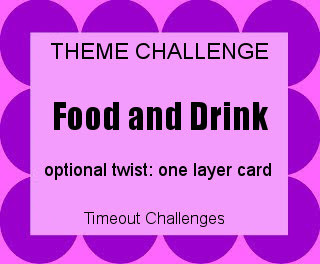 Thanks for playing along with us at Time Out Food And Drink Theme Challenge! Such fabulous creations Esther, loving that watermelon background! Thanks so much for sharing with us at Allsorts challenge! Love all those vibrant pinks and greens! Two absolutely gorgeous cards! LOVE both backgrounds, but especially that watermelon one! SO sweet! !